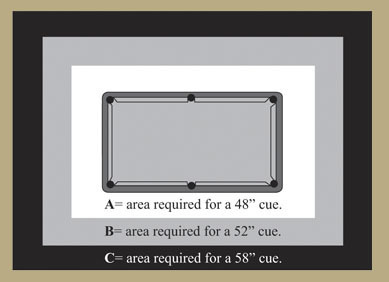 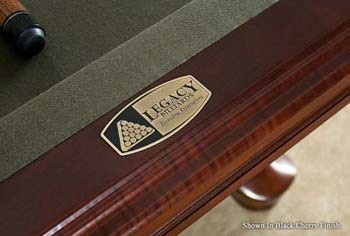 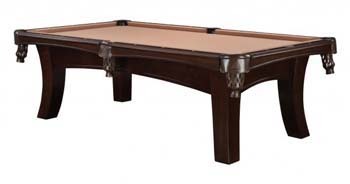 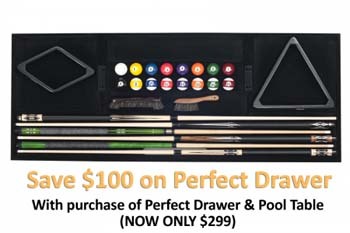 Legacy Pool Tables include a Lifetime Warranty, Free Shipping, and Free Play Kit. 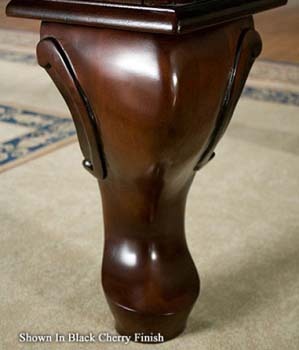 A sweeping arched cabinet coupled with hand carved scroll legs give the Mallory Pool Table a refined, sophisticated look. 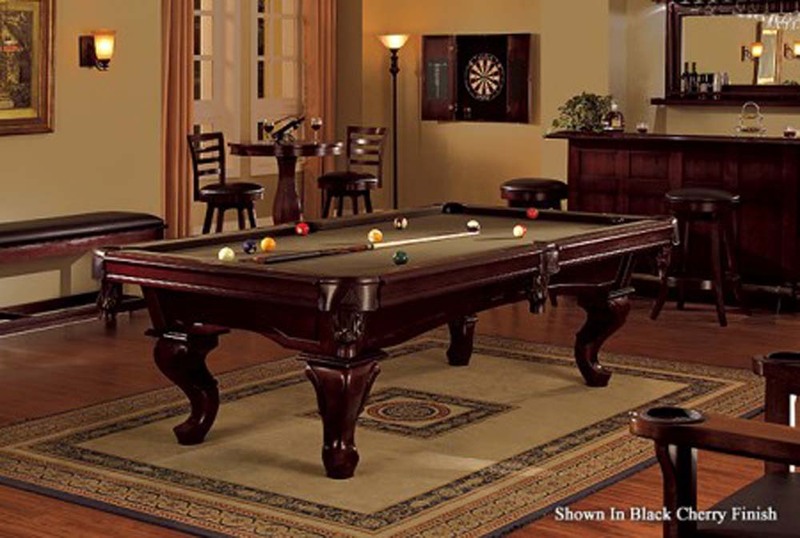 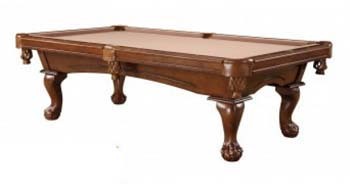 Built with Legacy's unique Perfect Corner, this heirloom-quality billiard table is designed to provide your family with decades of enjoyment. 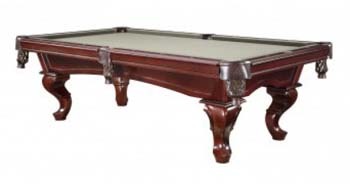 Available in three beautiful finishes, this pool table will add timeless style and elegance to any home billiard room. 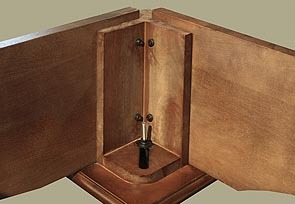 The patented Perfect Corner ensures a fast and easy assembly and is the strongest corner support in the industry.